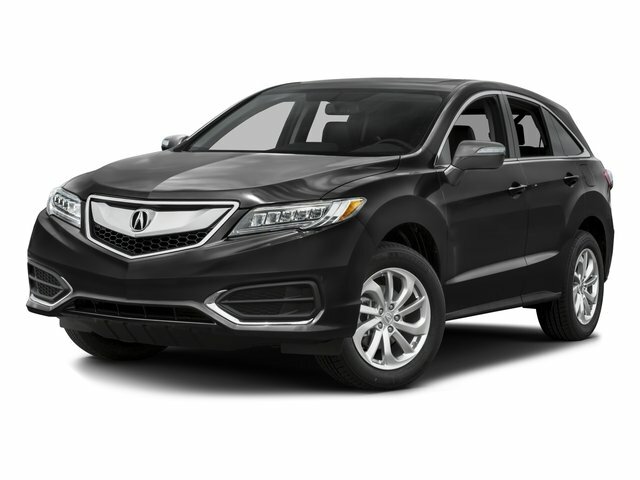 2016 Acura RDX for sale serving Baltimore, Columbia & Towson, MD 5J8TB4H5XGL024704 - J.B.A. INFINITI of Ellicott City. 2016 Acura RDX AWD w/Technology Package Green AWD 3.5L V6 SOHC i-VTEC 24V **NAVIGATION** **SUNROOF** **BLUETOOTH** **STEERING WHEEL MOUNTED CONTROL** **REAR VIEW CAMERA ** **BLIND SPOT MONITORING** **HEATED LEATHER SEATS** ** TECHNOLOGY PACKAGE**, ABS brakes, Alloy wheels, Auto-dimming Rear-View mirror, Blind spot sensor: warning, CD player, Compass, Delay-off headlights, Exterior Parking Camera Rear, Front dual zone A/C, Front reading lights, Heated door mirrors, Heated front seats, Leather steering wheel, Navigation System, Overhead airbag, Perforated Leather-Trimmed Interior, Power door mirrors, Power driver seat, Power Liftgate, Power windows, Radio: Acura/ELS Studio Premium Audio System, Security system, Speed-sensing steering, Speed-Sensitive Wipers, Spoiler, Tilt steering wheel, Traction control, Trip computer. CARFAX One-Owner. Clean CARFAX. Welcome to Maryland's #1 INFINITI Certified Pre Owned Dealer. Go to www.jbainfiniti.com to view over 30 photos of this vehicle. Every pre-owned vehicle for sale has completed J.B.A. INFINITI's 150+ point quality check to ensure you are completely satisfied with your purchase. Call us now @ (855) 742-5905.